If you missed Wednesday's Prime Rib special, don't worry! 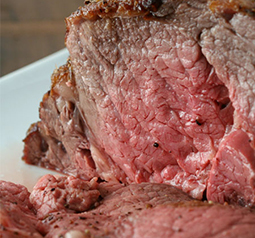 Sundays you can enjoy the same special: a Prime Rib of Beef dinner for just $19.99. Dinner includes soup, salad & baked potato. At the bar we have $3.99 Bloody Marys.